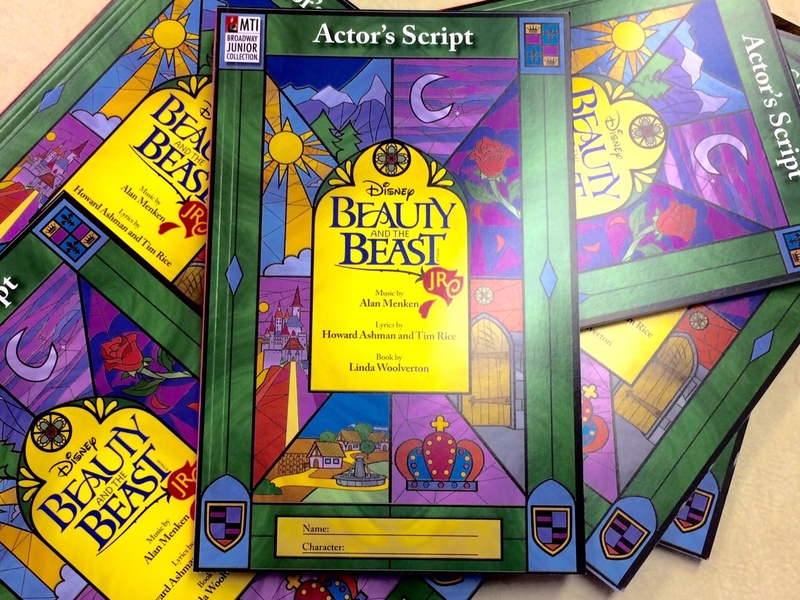 This past year as the animated masterpiece of Beauty and the Beast celebrated its 25th anniversary, I watched as my wife began to organize the year where her school would perform the play on stage in their school gym. She wasn’t alone! With two co-directors, they met a week before school to discuss the plan, and then as the days and months went by it seemed like the play was going to dominate much of the year. 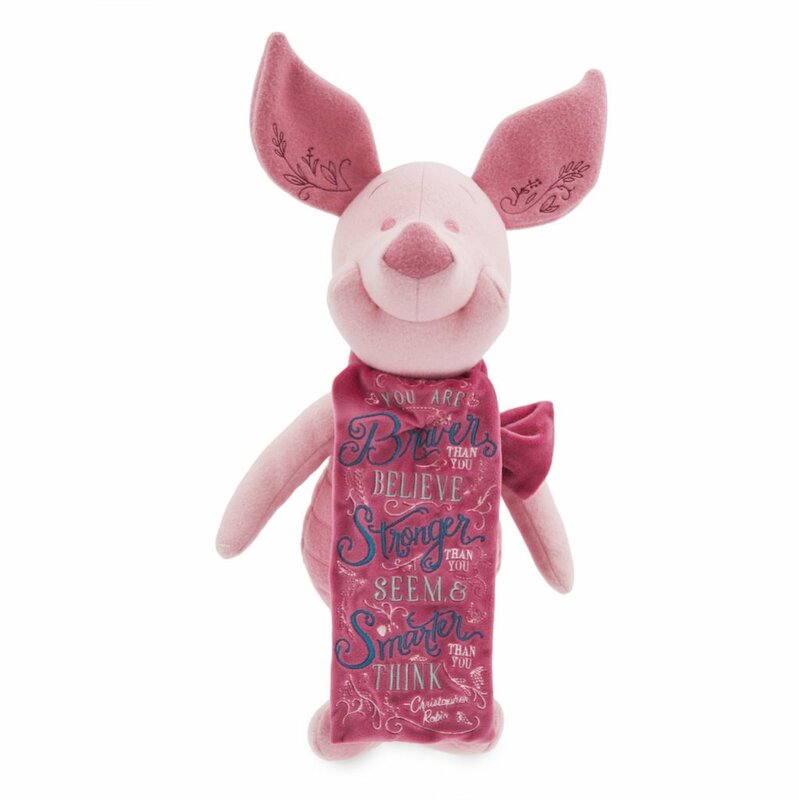 After purchasing the rights from Music Theatre International, a complete play kit arrived with the script, soundtrack and costume suggestions arrived at her school a few weeks later. I watched in fascination as, each night, my wife would look through the script, make notes about scenes and, eventually, the costume making would begin. 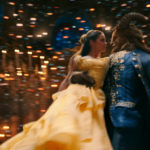 The trio of directors agreed to make or find the costumes for the main characters like Belle, Beast, and such, while minor characters such as the townspeople would bring their own items. As the months went by, a colleague of my wife’s put her in touch with a friend, who had just staged the play at their high school, and they had mountains of props that were ready to be used. This was a fantastic connection because it eased the workload a bit. I learned through my wife, that choosing the cast is not easy, and you must be delicate in your approach to the students. This wasn’t a high school, but an elementary school with students between grades 3 and 8 as the principal actors. With the cast set, rehearsals began, and soon my wife would be busy two nights a week with her extended days often going past 4 o’clock. Saturdays were also starting to get busy with the construction and painting of sets. 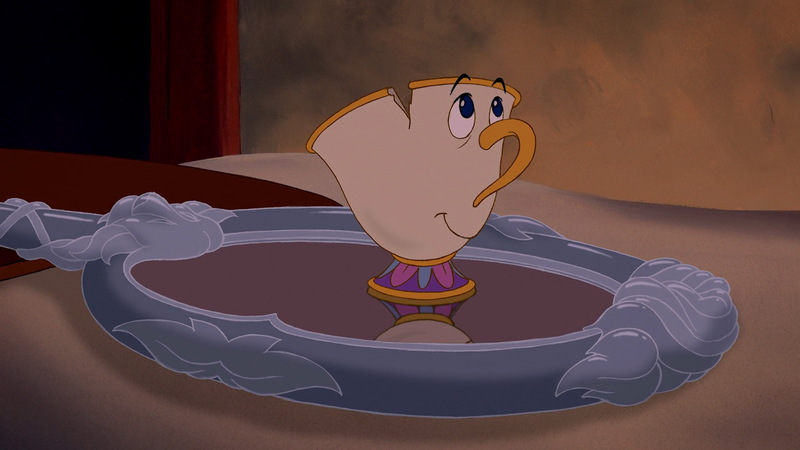 It seemed like Beauty and the Beast was dominating our lives. If you traveled anywhere with my wife, the first thing to come on in her car was often the soundtrack that came with the play. By February our kids were singing along, and would often be disappointed when I didn’t have the soundtrack in my car. I never knew how creative and talented my wife was with sewing until I watched her make costumes for this play. 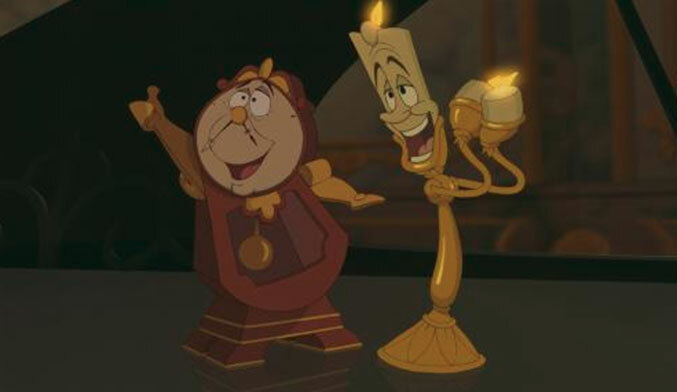 In our living room, I saw the outfit of Chip and Cogsworth come to life along with the aprons that Belle would wear. I was amazed and I think my wife got a little tired of hearing me constantly saying, “wow, that’s amazing,” but I meant it every time. By the time the play was set to premiere at the end of April, I learned that the Kindergarteners had a role in the play as well; they would be snowflakes and leaves in the forest scene where Belle tried to escape, as well as napkins for the “Be Our Guest” number. That meant my daughter would be on stage too. As the premiere week drew closer, my wife told me about how her colleagues had jumped into the action and decorated the hall and gym with artwork that reflected the theme of the play. 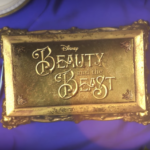 The principal organized a whole school trip that took the students to recently released live action Beauty and the Beast movie. Teachers volunteered to help on the nights of the play, and everyone was excited about opening night. As I waited in line outside the school on opening night with a large crowd of excited parents, I wanted to shout as loud as I could, “My wife is one of the directors,” but I didn’t. I just smiled to myself and waited for the front doors to open. Thanks to being married to the director, I had a front row seat reserved for me. To say that the play was incredible is an understatement. 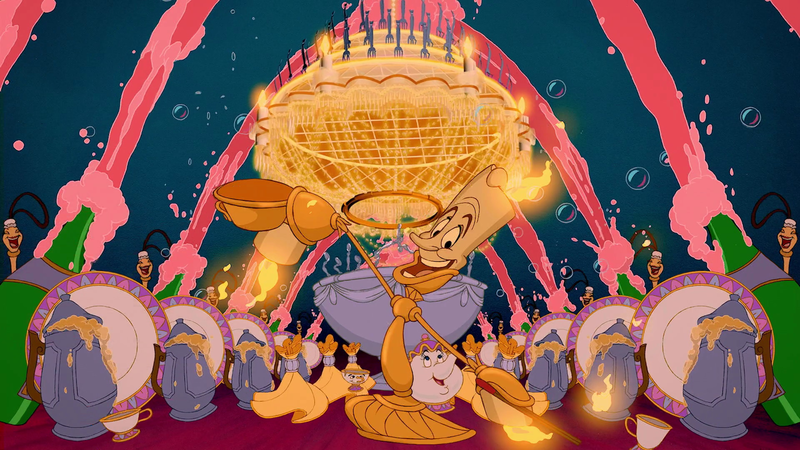 From the opening moments of Belle’s song, the gymnasium was captivated by what was happening. We clapped and cheered through out the whole play, and laugh out loud with LeFou. By the time the play ended the audience was on its feet cheering for the spectacle they just saw. My wife told me that for this play to have been a success, you needed help. With the three directors, they could subdivide the tasks, and not feel overly stressed about getting things done. Their principal helped in taking supervision duties for them so that they could work on the play, and their fellow teachers helped by making props, supervising students on the night of the play, and volunteering their time for any other jobs that may have popped up. I got to see both nights of the play, and on each night, could see how excited the students were to be on stage. Each of them had this glow about them as they performed, and at the end, with the casting call, you felt the joy they had in being actors. 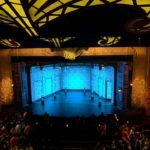 To any teachers wondering if they should put on a play at their school, obviously choose Disney, but be aware that this is a full year involvement. You must take the time, and give the time up to make sure that your students shine, even if it is for a moment on the school stage. You never know where this one role may take them. I am in awe of my wife and what she has done with her co-directors and colleagues. For a school play to be a success you need everyone on board, ready to help. With all the commemorations of the 25th anniversary of Beauty and the Beast, my wife’s play was the best way to cap off the celebrations. I can’t imagine the joy the kids had in performing this play showing their own spin on Disney magic.